Pre-earnings Momentum Trade With a Technical Trigger in Acushnet Holdings Corp. There is a bullish momentum pattern in GOLF stock 14 calendar days before earnings. Further, we use moving averages as a safety valve to try to avoid opening a bullish position while a stock is in a technical break down, like the fourth quarter of 2018. We will examine the outcome of getting long a monthly call option in Acushnet Holdings Corp. 14-days before earnings (using calendar days) and selling the call before the earnings announcement if and only if the stock price is above the 50-day simple moving average. We see a 206% return, testing this over the last 6 earnings dates in Acushnet Holdings Corp.. That's a total of just 84 days (14-days for each earnings date, over 6 earnings dates). ➡ The average percent return per trade was 33.51%. 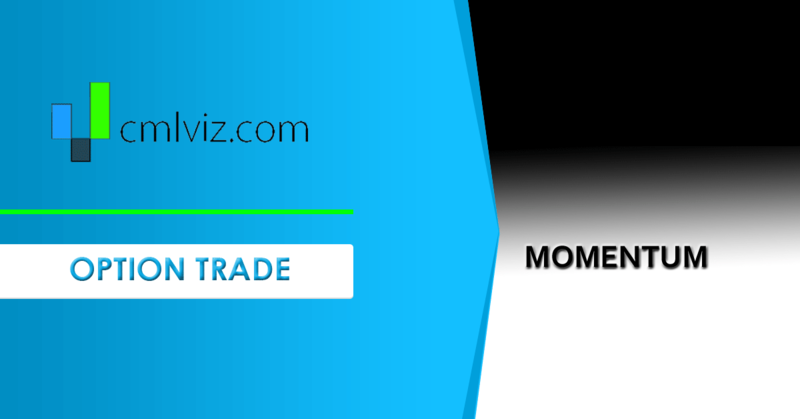 You can check to see if the 50-day MA for GOLF is above or below the current stock price by using the Pivot Points tab on www.CMLviz.com. Back-testing More Time Periods in Acushnet Holdings Corp.
We're now looking at 103.9% returns, on 2 winning trades and 0 losing trades. ➡ The average percent return over the last year per trade was 69.06%.